Michael Hopcroft was diagnosed with depression in 1985. Since then he has written several articles on the mental health system that he has been a part of as a client since 1986. 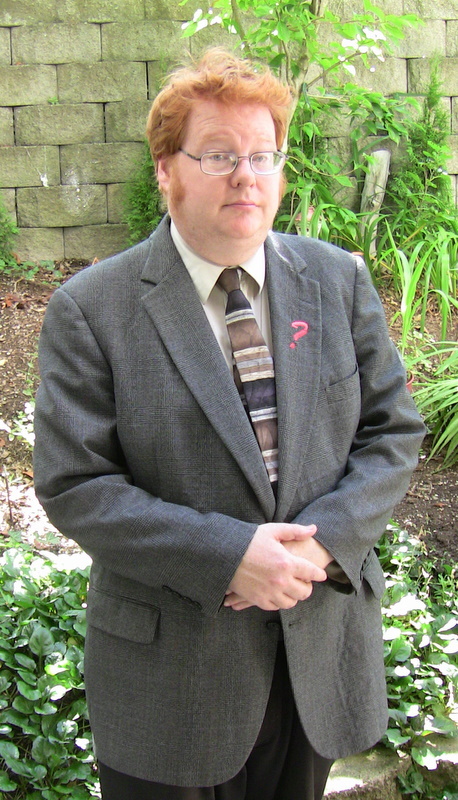 An avid player and scholar of games, Michael is the author of two books of role-playing rules and has spoken at several conferences on the subject. He edits the newsletter of the representative payee service agency Safety Net of Oregon, and is currently the webmaster for his church. Michael joined the board of the Mental Health Association of Portland in July 2009. He is actively working on the organization’s writing projects, including a twice monthly column for Street Roots newspaper, correspondence and this web site. Curious Did Micheal attend Alameda grade school im the 1970’s? Might have been a class mate, he was always a friend to me.